NASA called Apollo 15 the most successful manned space flight ever achieved. 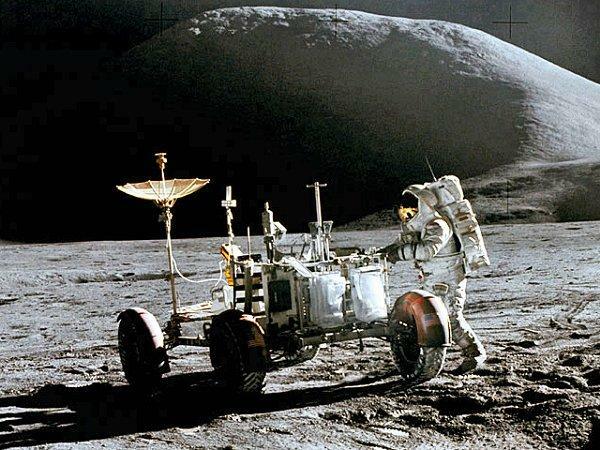 It was the first moon mission to use the Lunar Rover which allowed the crew to travel greater distances from the Lunar Module than ever before, even though for safety sake they avoided traveling farther than they could safely walk back in case the rover broke down. They also collected 170 lbs. 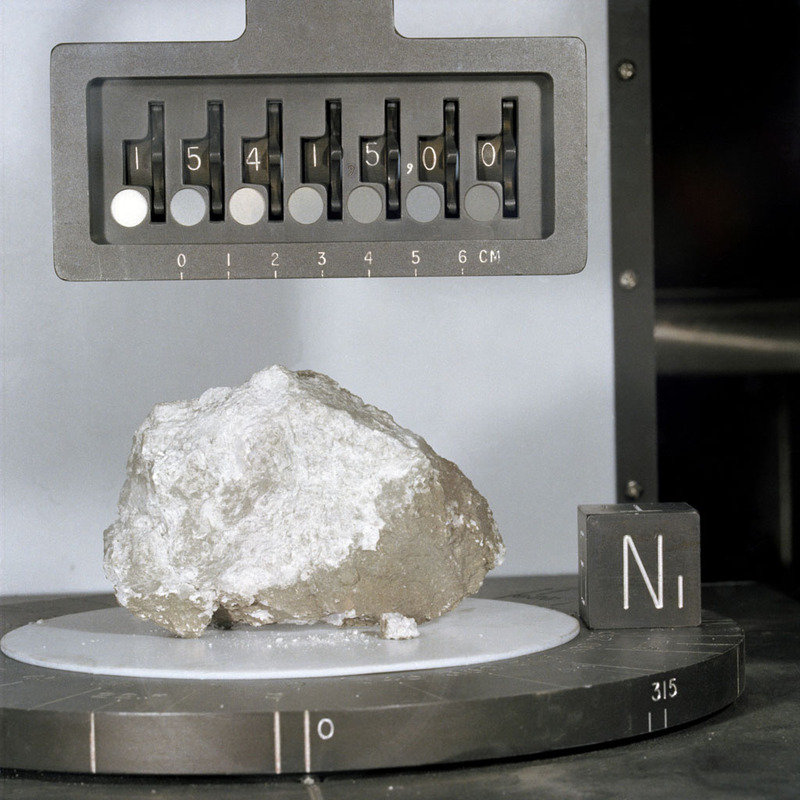 of moon rocks, one of them being the Genesis Rock. When later examined by geologists it was found to be 4.5 billion years old—meaning it was formed shortly after the creation of the solar system. One of the experiments carried out during Apollo 15’s moon landing—called the hammer and feather drop—was done as a bit of theater to test the original Galileo theory that objects of different mass will fall at the same rate in a vacuum. In it, we see Mission Commander David Scott drop a hammer and feather at the same time form the same height to see if they both hit the ground at the same time. 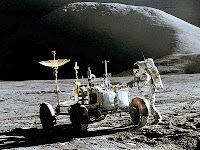 Since the moon has no atmosphere, it was the perfect place to carry out the experiment. Hard to believe, but a significant portion of the population still does not believe that the Apollo landings really took place—that they were staged by NASA. One poll of 18 to 25 year old American revealed that 25 percent of them were not sure that the landings actually happened. As we have discussed before, one exception is all it takes to disprove a theory and I should think the hammer and feather drop would be enough to dispel this myth. But then again, some people still think Elvis is alive.